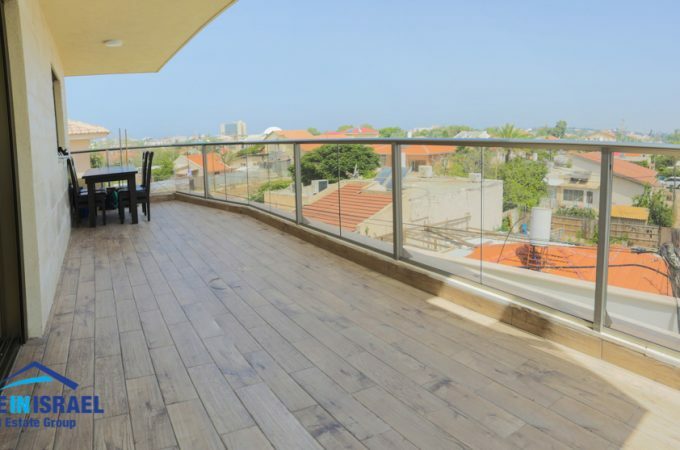 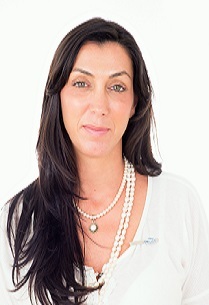 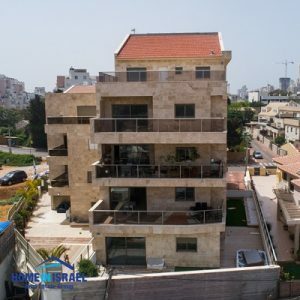 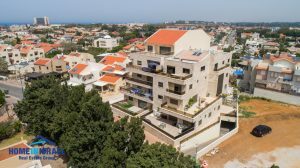 In the North of Netanya in an excellent location a new apartment on the 1st floor of 4 for sale in a boutique building. 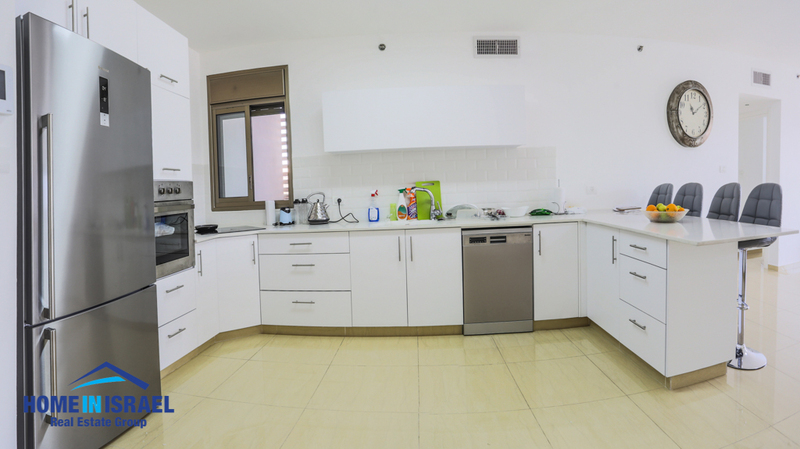 The apartment is 140 sqm with 5 rooms. 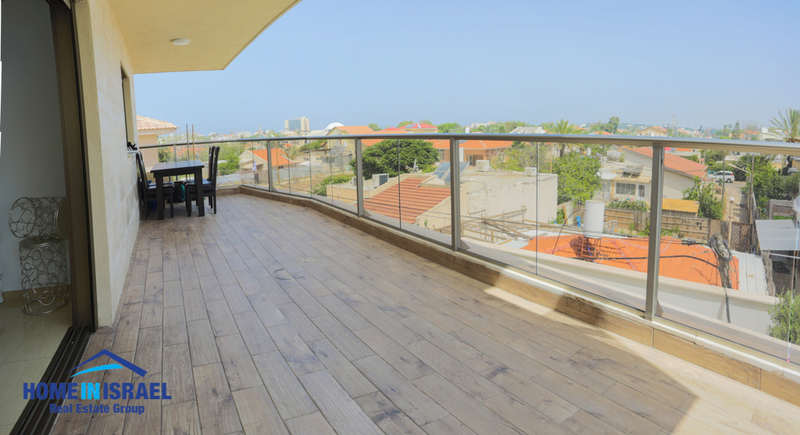 There is a 30m balcony plus a further one of 8 & has been upgraded to a high standard with 2 bathrooms and 2 toilets. 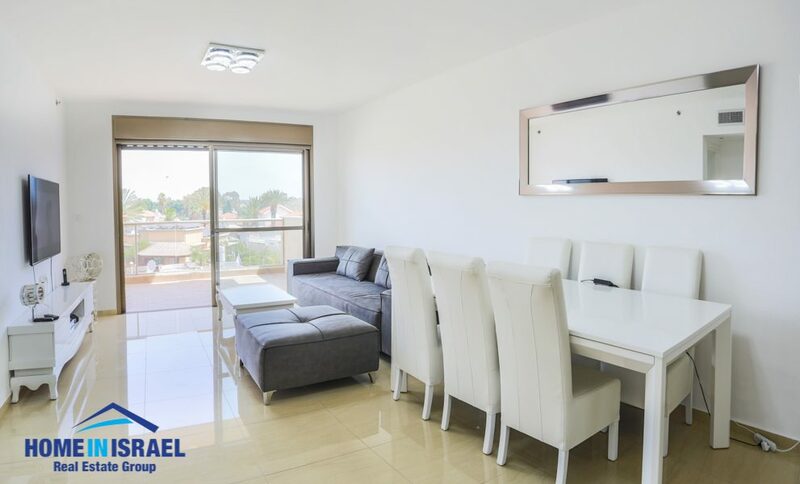 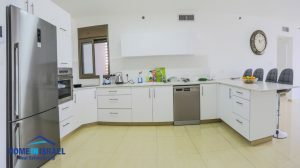 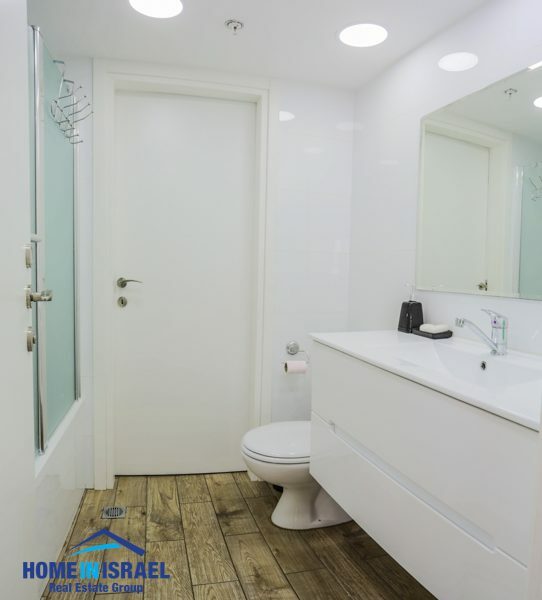 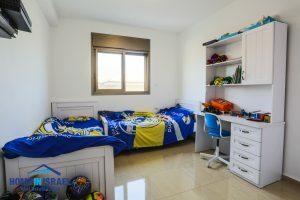 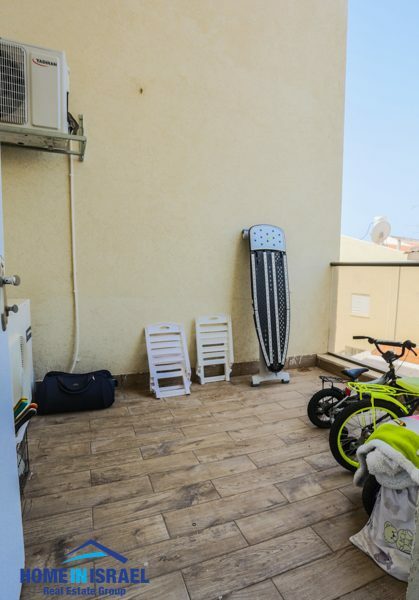 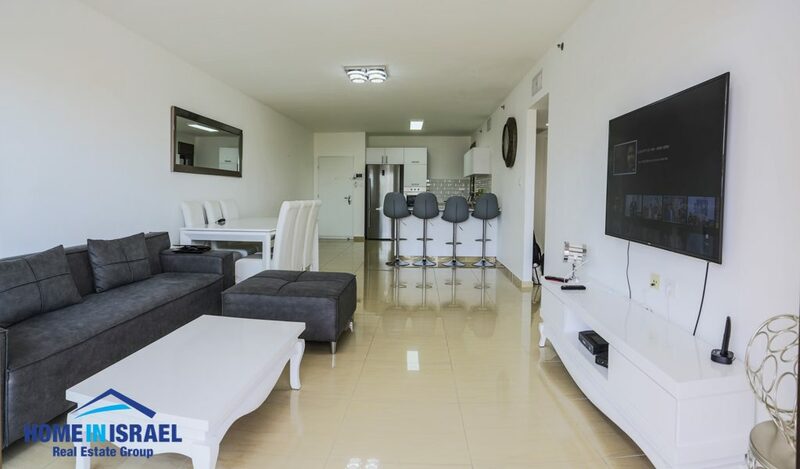 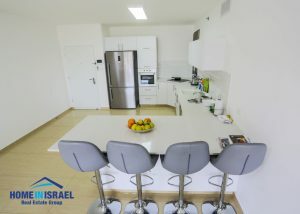 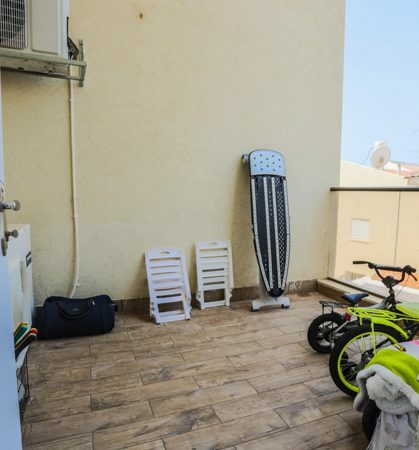 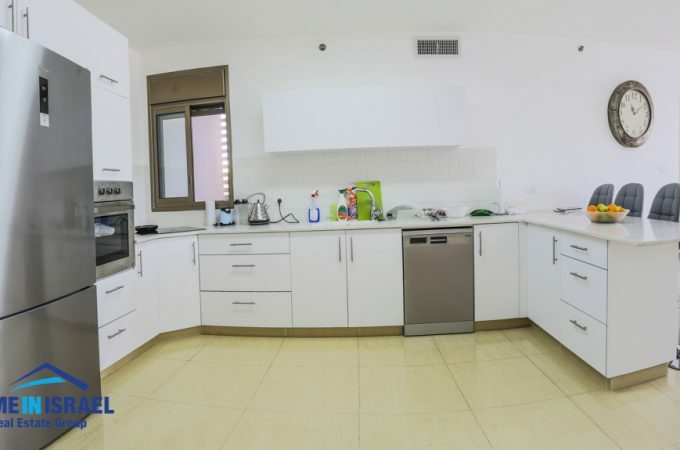 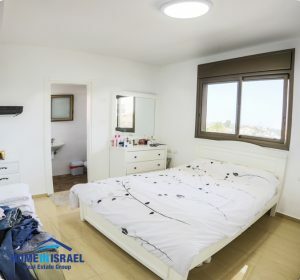 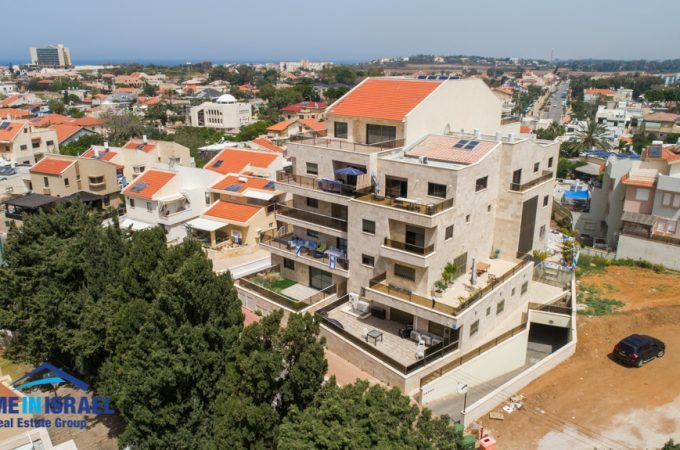 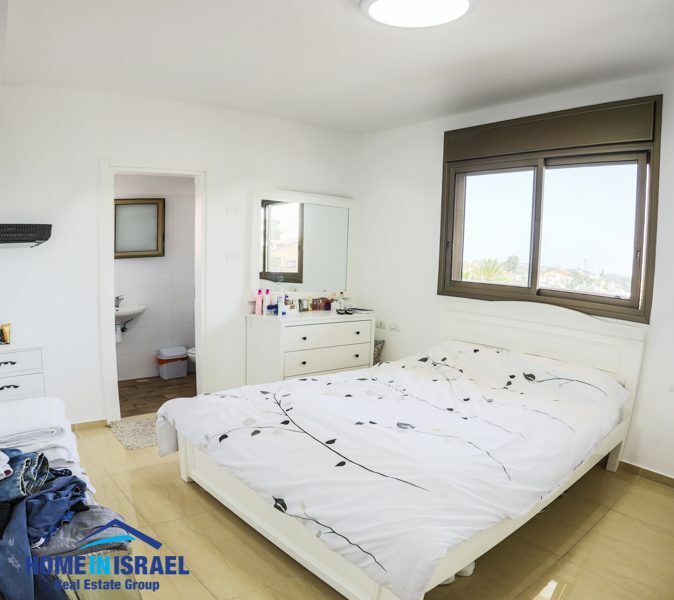 There is a separate unit connected to the apartment that generates 2600 Nis per month. 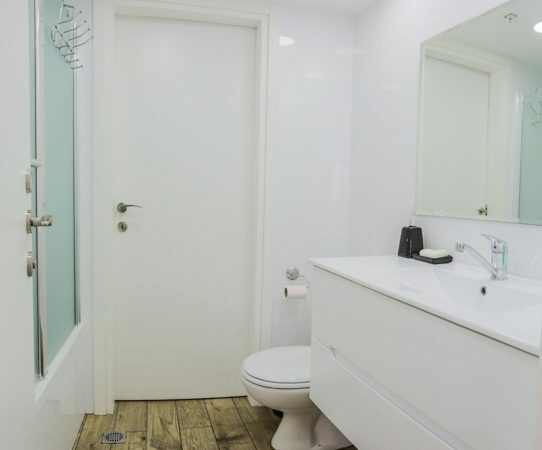 This can be incorporated as part of the apartment. There are just 2 apartments per floor and underground parking spaces is included.